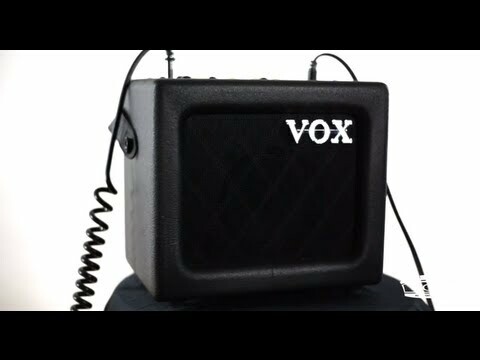 The Vox MINI3 G2 Modeling Guitar Amp in Classic finish is the latest addition of the Vox mini amp range, and has their original bassila.. 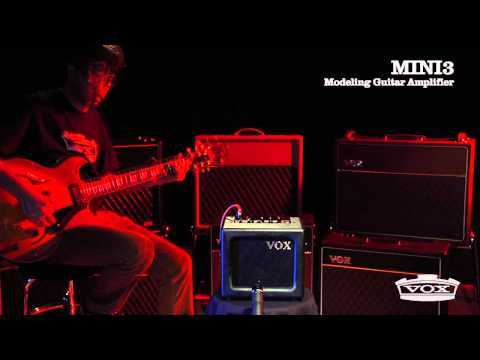 The Vox MINI3 G2 Modeling Guitar Amp in Classic finish is the latest addition of the Vox mini amp range, and has their original bassilator circuitry with the extra of 11 accurate amp simulation settings and 6 effects including Chorus, Flanger, Tremello, Delay, Reverb and compression. The Mini3 is equipped with everything a portable musician needs from a built-in tuner input for your backing track via 3.5mm aux in. 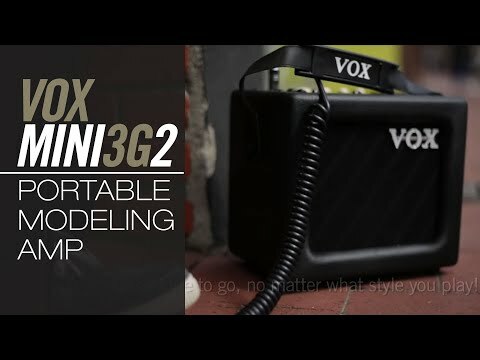 For the performer whos on the go, the amp is even an included strap to flaunt the portable amp whilst on the go!